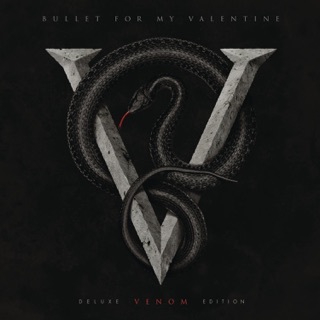 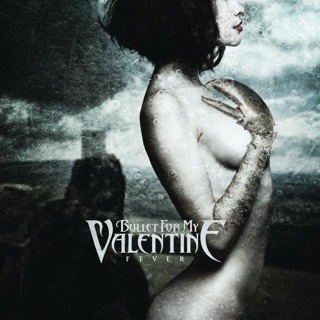 On their sixth album, Welsh metal band Bullet for My Valentine find heaviness in unexpected places, displaying vulnerability, vocal harmonies, and atmospheric electronic effects. 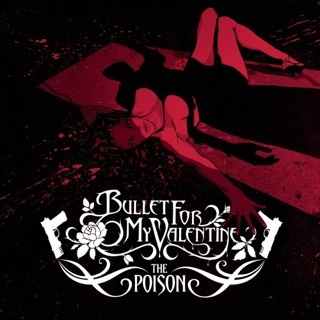 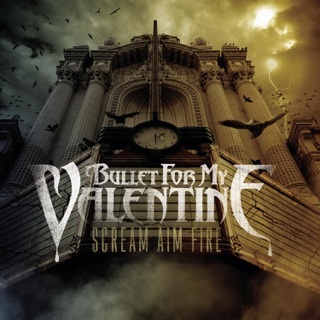 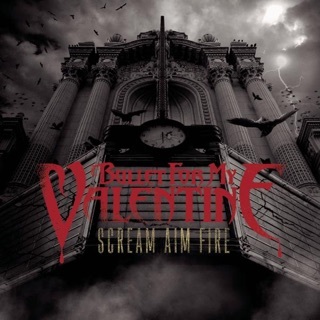 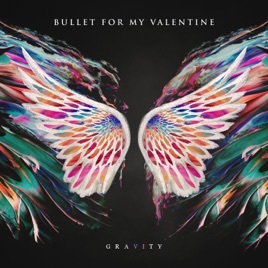 The result is a more sweeping BFMV experience; songs like “Leap of Faith” and “Not Dead Yet” are open-sky anthems, taking tentative steps outside the circle pit. 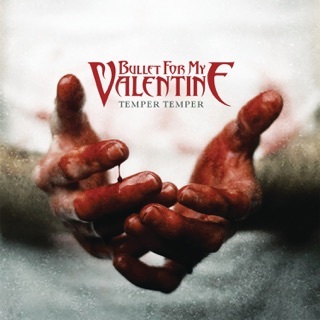 The tempo slows and ambitions peak on “The Very Last Time” and “Breathe Underwater.” But for all the emphasis on mood, the band’s military-grade guitar attack and singer Matt Tuck's screamo growl remain curled and ill-tempered, tailor-made for MMA walkout music.